As a PADI Rebreather Diver or Advanced Rebreather Diver you qualify to dive on a specific Type R rebreather. To dive on a different rebreather, you must qualify on that unit. Fortunately there is no need to take another complete PADI Rebreather Diver or Advanced Rebreather Diver course, you can simply enroll in a PADI Rebreather Qualifier program. During the qualifier program, you’ll focus on the new rebreather – assembly, predive checks, disassembly and unique aspects of diving it versus other rebreathers you’ve qualified to use. When you complete the program, you earn a new certification card – either PADI Rebreather Diver or Advanced Rebreather Diver (whatever your level is) – which identifies the new model. If you have not been diving with your rebreather for a while, you should ease back into it by taking a PADI Rebreather Refresher. Your PADI Rebreather Instructor will help you review your PADI Rebreather Diver and Advanced Rebreather Diver Manual, as well as the manufacturer literature and checklists. 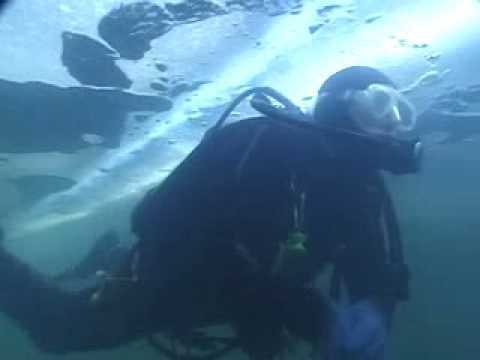 Then, get you back into the water on your unit to practice a few skills and regain comfort with your rebreather. Contact a us to ask about a PADI Rebreather Qualifier or Refresher program. Visit the our TecRec Blog.